People who have experienced trauma have a hard time connecting in relationships. Our training offers ways of being and things to do to support people on their healing journey. We do this by starting with each person in the room and helping to bring your learning from the classroom into your home/agency/organization. The Resilience Project was funded through a Strong Families Safe Communities grant from the Ohio Department of Development Disabilities (DODD) and Ohio Mental Health and Addiction Services (OMHAS) and administered by Hamilton County DD Services. This training video series includes Mary Vicario from Finding Hope Consulting and Sarah Buffie of Soul Bird Consulting. Meet the team! Learn more about our mission, background, and training and consulting modalities. Sarah will be a featured presenter at the Sixth Annual Trauma-Informed Care Summit on May 14, 2019 in Columbus, Ohio. 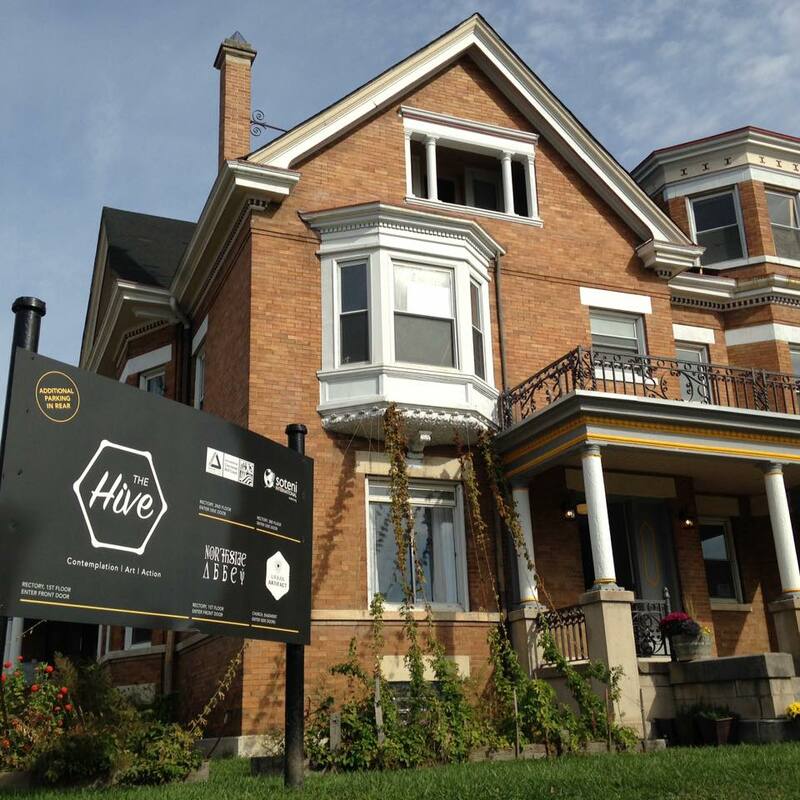 Learn more about Sarah’s offerings as a Core Facilitator at The Hive in Cincinnati.